ROSE Body Balm is rich in extracts rose & floral notes. This balm, known for its bioactive properties, provides a consistent effect and a feeling of comfort and softness for all skin types. 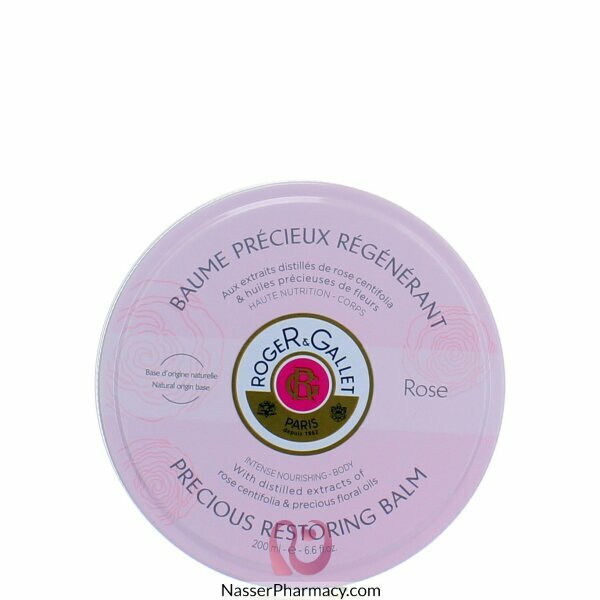 This gentle and flowing balm contains 95% natural ingredients and provides the benefits of moisturizing and firming of the skin. 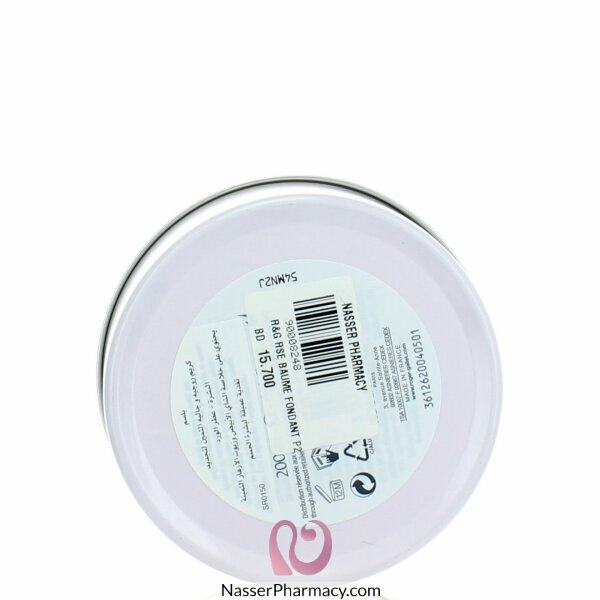 This smart-smelling balm contains 95% of naturally derived ingredients and fills the skin with its renewed benefits.